For a change, the headliners are taking a backseat at Evama��s latest standup. 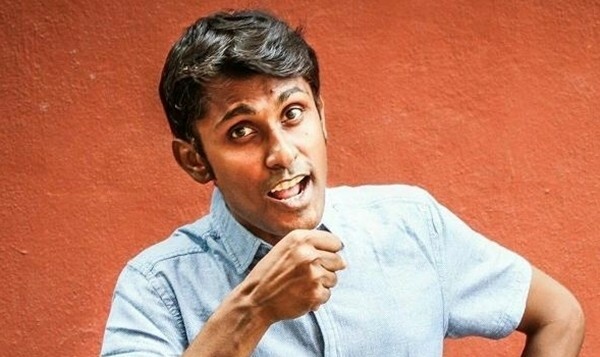 And taking the place of Karthik Kumar and S Aravind on stage are the next generation of comics from Evam Standup Tamasha: Deepu Dileepan, Alex, Bala Kumaran and Bhargav Ramakrishnan. Promising that a�?history, chemistry and physics will be madea�?, the four standup comedians are debuting their all-new One Dabba Comedy Show. And before the title confuses you, Kumaran says deciphering it is quite simple: it strings together the first letters of all their names. a�?The show will have new material, a lot of improv and even a parody song dedicated to Valentinea��s Day, which will be a mashup of popular English numbers,a�? he says. With each of the four getting around 20 minutes of stage time, expect jokes on relationships (ita��s the season for romance, after all), work and some slice-of-life. a�?Our improv segment will be quite interactive, much like the TV show Whose Line Is It Anyway? Wea��ll get the audience to give us situations to play off,a�? says Kumaran, adding that the only stumbling block they faced was putting the song together. a�?None of us are great singers, so that was a little bit of a problem,a�? he laughs. 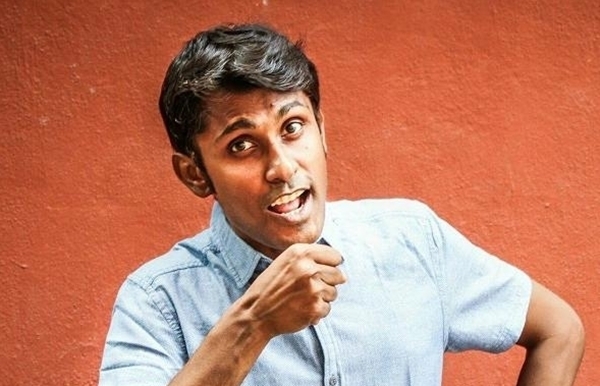 With plans to take the show on the road soona��Bengaluru is the next stop on that tour busa��he asks everyone to just sit back and not hold the laughter in.